Due to installation of Allusky‘s® led lighting systems, we can satisfy all lighting requirements for pubblic and private areas. Through a large number of solutions specifically designed for our tensile structures, we are able to ensure the very best visual comfort combined with impressive energy savings, while cutting system maintenance costs. The highly skilled technical staff delivers complete service: from custom design of the lighting system through to turnkey installation. Allusky industrial LED lighting devices are perfect for guaranteeing the right amount of light in working areas. There are plenty of LED industrial lighting, LED factory lighting, LED sports arena and covered warehouse lighting and hangar lighting solutions available. Various areas and situations where lighting must be guaranteed to established specifications or in compliance with the UNI EN 12464 standards. 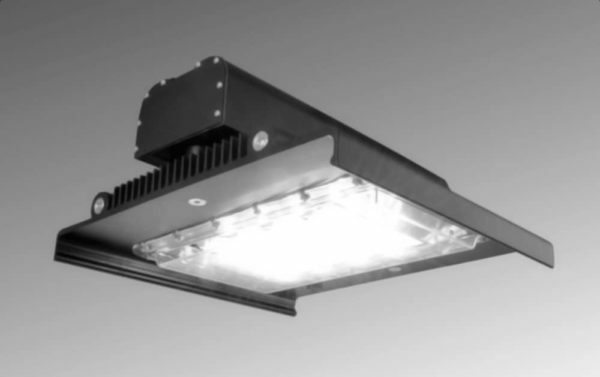 Using special lenses and diffusion systems, LED lighting for hangars and lighting for tunnels and outdoor areas can be provided for existing buildings, for buildings under construction, or as alternative to conventional lamps. Controlled light beam management ensures that only the areas actually required are lit, for genuine energy and cost savings. 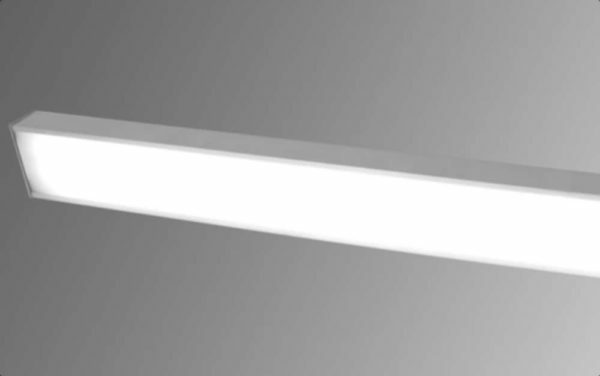 The wide range of powers, photometric curves and lens apertures available allow the construction of LED lamps for outdoor use both in standard versions and customised to the customer’s specific requirements.